Instagram is the secret to success in e-commerce. Advertising on the platform gives you access to millions of people across the world. Of course, you need to work on building the number of followers as your potential customers. One of the techniques is working on increasing Instagram likes. Likes increase visibility on the site hence high chances of making sales. For the past few years, social media platforms have turned to a business hub. To be successful in business in the 21st century, you have to understand market dynamics meaning access to a wider network. There is no effective and fast way of accessing information about trends in the market like social media. The platforms connects people across the world in seconds; out of the many platforms, Instagram ranks as a giant, especially in visual marketing. The platform is effective if you have a specific niche. It is easier to define a target audience if you are specific with your products and services. While you can run a shop here, it is much easier to use it as a channel to direct potential customers to your online shop. Instagram is a marketing tool. It is not that complicated neither is it too easy. You have to put in some effort to achieve a level of trust and confidence from users on the site before you think of making sales. Your commitment and strategy determines how long you will take to realize significant sales on your online shop from Instagram. It is a social media platform; you need to learn how to balance professionalism and social aspects. The main strategy in social media business is keeping your followers engaged. The first step to achieve this is triggering interest in a potential customer. The fact that Instagram is about visuals; you have to invest time in creating relevant photos and videos that relate to your business. Unless you are a skilled graphic designer, you have no option other than partnering or outsourcing the skills. At this stage you have to be specific with target audience because it is the only way to keep your content relevant. Knowledge of the market and audience helps in guiding graphic designing. All it takes is continuous research and engagement with users on Instagram to establish their preferences. 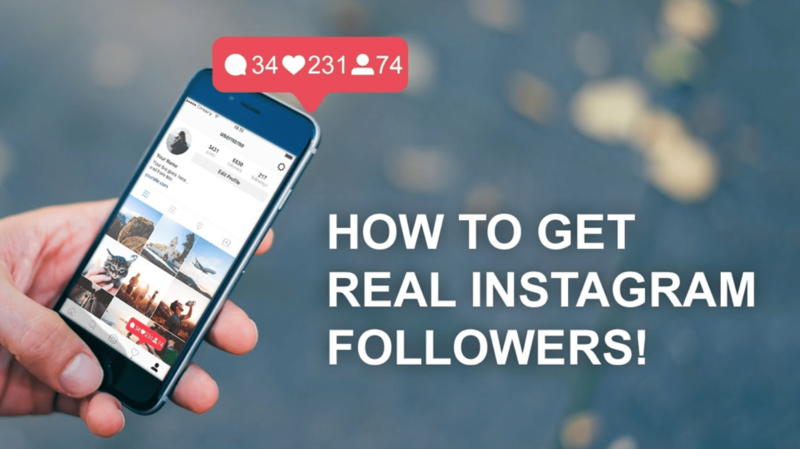 While you should be consistent and active on Instagram, do not overdo it. Daily posts on specific products can be boring; set intervals of reminding your followers of the products and services. In fact, you can load your upload box at the start of the month and set the photos or videos to automatically post at a given interval. It saves you time to focus on research and respond to client requests and concerns. Most people go wrong with social media marketing on this. Over posting does not result in sales; in fact, some followers can be irritated with your same kind of posts on their newsfeed and end up blocking or unfollowing your account. Be wise. You should set time to respond to questions, comments, and reactions of followers on posts. Make sure you respond to all direct messages within few hours; do not keep a follower waiting for your reply. It can be the reply, which will change your business in terms of sales. It is social media and you should interact; do not ignore any comment no matter how you think it is unfair or irrelevant. Maintain your calm on the responses. Do not react harshly or sarcastically. You are bound to come across critical and insensitive comments, strive to address them with sobriety. Talk about the issue other than post personal emotions. If possible, be active 24/7 to check on notifications and respond appropriately. It means a lot to an interested consumer if the response is instant. Go on to chat while evaluating viability of the lead, if it is worth your time. Use smileys where necessary to make it more fun, it is social media after all. Don’t make it too hard or involving for followers to buy. Let the steps be as few as possible and specific. Do not ask for details or their thoughts about the product before the purchase button. Remember the priority is boosting e-commerce sales. If followers perceive it as too involving and taking much of their time, they can quit or scroll to another post on the Instagram page. Don’t let them get bored, tired, or distracted. Once they are convinced of the product, the conversion process should as quick as possible. It takes a lot of hard work to get attention of a target audience; you don’t want to lose them at the conversion stage. Let’s face it; consumers will be more confident and motivated to make a purchase if there is a recommendation from a celebrity. It might seem like an expensive investment with uncertainty but it will pay off. Find an influential socialite in your niche and let them endorse your product. it works every time. Of course, your products have to be relevant and of high quality for this strategy to work.